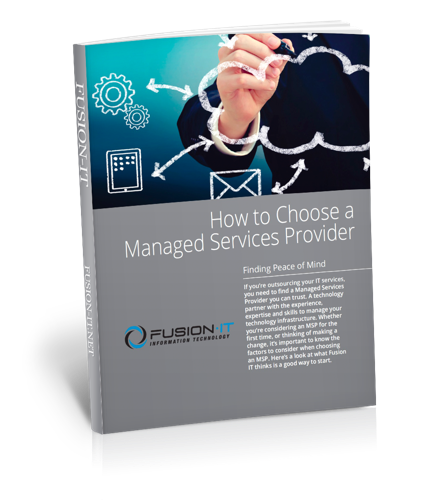 Fusion IT believes clients using our services deserve only the best and most reliable computer network possible. Our team knows how critical it is to reduce or even eliminate downtime in an effort for them to succeed. Our IT services focus on providing end-to-end solutions that improve uptime, reduce security risks and provide technology solutions that give our clients a competitive edge. 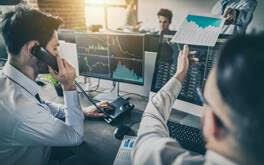 Achieving these goals requires a robust portfolio of services and technologies, including hardware and software from the world’s top makers, a strong selection of public, private and hybrid cloud technologies, and a flexible, complementary service that meets business needs no matter the company size or industry. Our managed IT services in West Michigan remain our most popular as they represent a true solution to the IT needs of our clients. 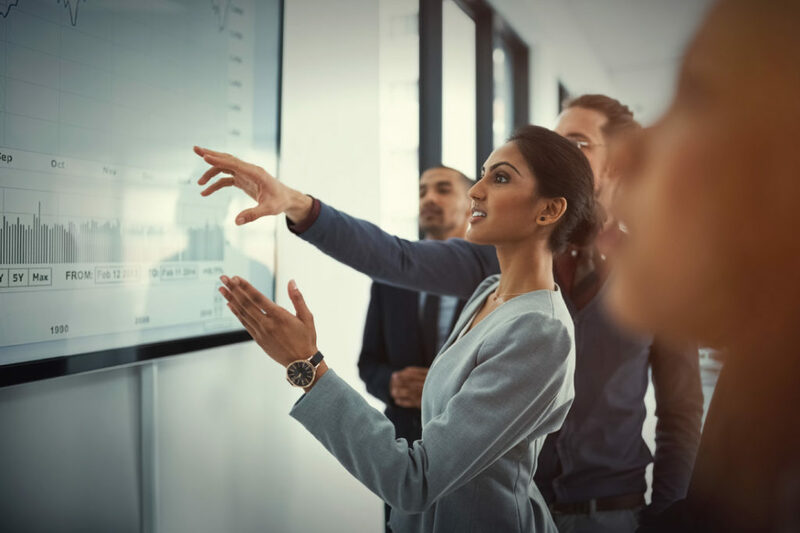 Our managed services clients in Grand Rapids and Kalamazoo appreciate the alignment of interests and the true feeling of partnership the structure provides. They enjoy the benefit of having a tech partner that understands their business and is motivated to keep things up and running smoothly. Most clients prefer to reserve hourly services for one-time projects or use our amazing service before signing a long-term agreement. Regardless of which solutions they choose, our clients appreciate the level of quality and service that Fusion IT delivers! Let us manage your hardware, software, networks, printers, phone systems, and more. We give you access to the same data hosting solutions used by Fortune 500 companies. You need talent on demand, ready to handle any and every project that might arise at a competitive rate. We give you guidance by matching business need to technology potential. Choosing an IT provider is not an easy decision. 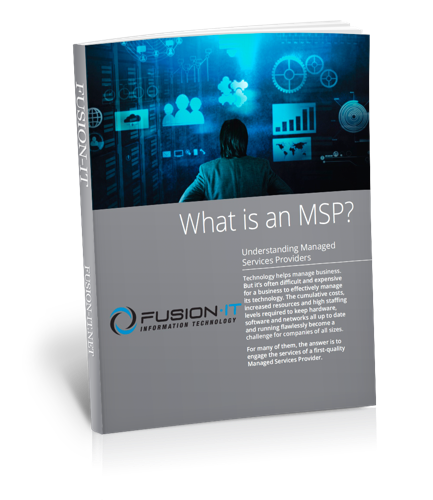 To support your efforts, we’ve assembled these whitepapers to explain how to select a managed services provider and what we feel makes us unique. Take a look, or simply give us a call. 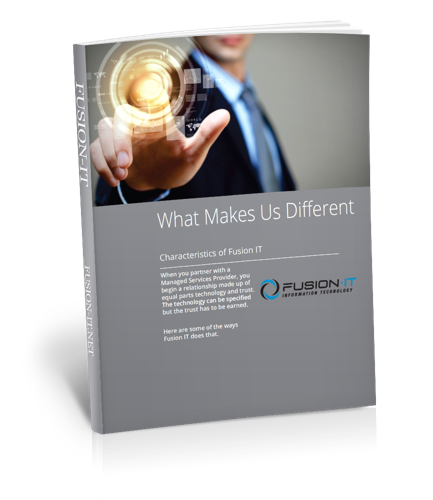 What makes Fusion IT different?